Hear Our Prayer in Osaka! The Lord opened up a great door for me here in Osaka, Japan. I’m here visiting Issaid and Mie Arechiga, who are friends I’ve known for over 20 years. They were in the first church plant Dawn and I worked at while we ministered in Mexico City. 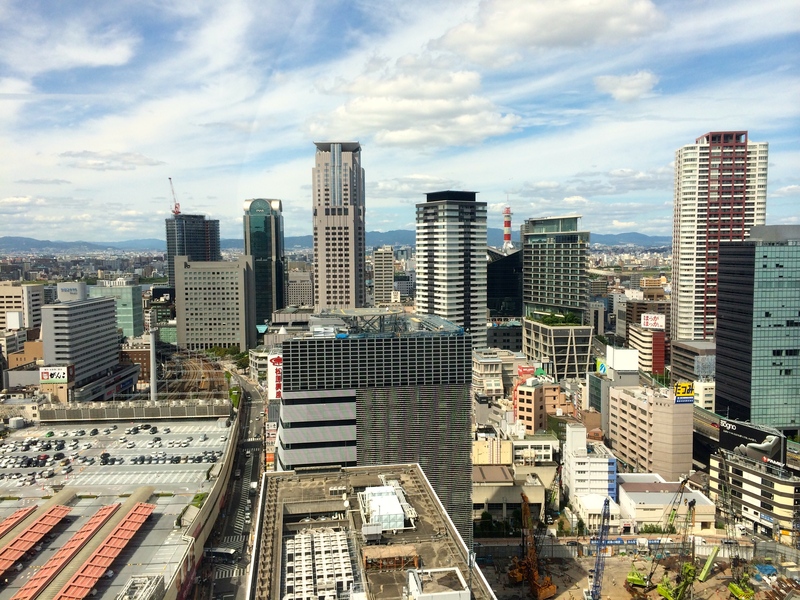 Osaka is a city of more than 17 million people, and less than 1% call on the name of Jesus! 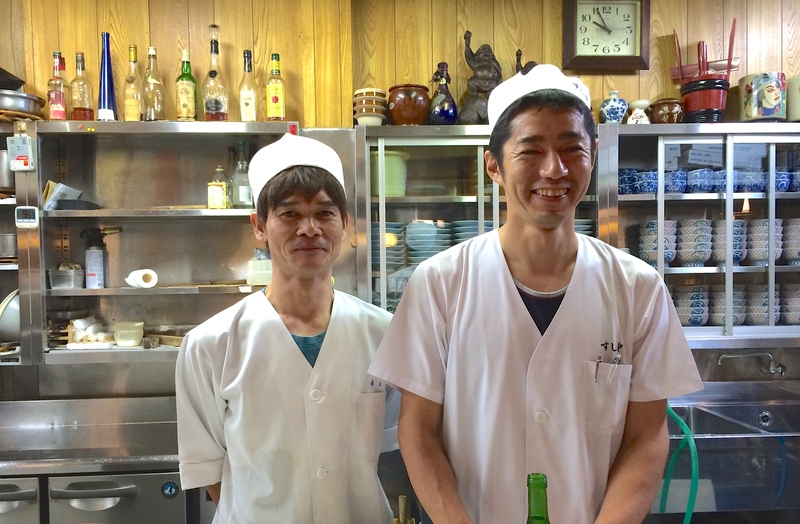 Mie’s family lives here, and I’ve had a couple of chances to meet her brother, Hideaki. He doesn’t speak English and I don’t speak Japanese so our communication has been limited. Mie has been kind enough to translate for us. Mie and Issaid shared with me that Hideaki’s daughter, Komachi has Takayasu disease, also known as aortic arch syndrome. It’s a condition that affects the arteries and it mainly affects women of Asian descent. Komachi is only ten years old, and she’s been in the hospital since July, because of this disease. The latest news is that she is expected to be in the hospital until November. No one in Mie’s family believes in Christ. She feels burdened for her family. 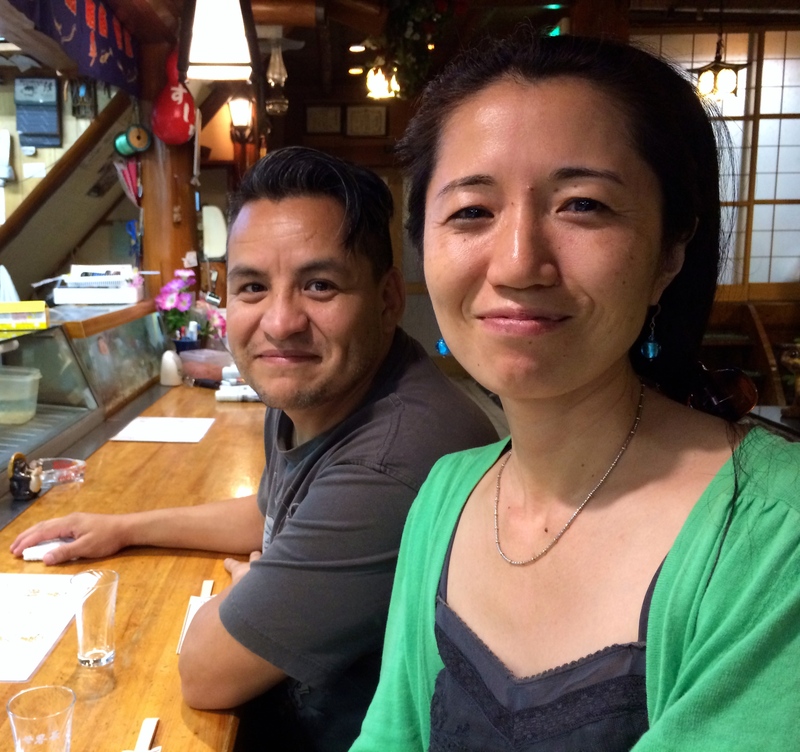 While Issaid and Mie are living in Japan they have the opportunity to share the love of Christ with their family. I asked Mie and her brother if I could go to the hospital to pray for his daughter. He said yes! So this morning Issaid, Mie and I went to the hospital and we met Hideaki there. We went up to the floor that Komachi was on, and we shared Jesus with them. We didn’t have much time, because of the schedule they keep at the hospital. Mie translated for me as I shared how sickness and death entered the world through Adam. Our hope is in Christ alone. He is the answer to man’s sin. Japanese people are on the shy side, but I felt like it was a good first step. Then after Mie and I shared the gospel with her brother and her niece we prayed for the Lord’s healing touch. I’m praying that God will hear our prayer and she will be healed. O Lord, that you would show your mercy to this family and bring healing. As they see you work in a powerful way that they would also recognize that you are the true Lord and Savior. That they will bow the knee to you O Lord. Give Mie and Issaid wisdom and open doors to share the love of Christ with Hideaki, Komachi and the rest of the family. Dear friends, please join us in prayer for this family. Japan is one of the most unreached nations on the planet. God often uses small things, so we pray he might use this testimony. Holy Spirit be poured out, and wake up this family and this slumbering people. Yesterday, a Gospel For Asia message on Facebook said:”Lord, We Ask for Asia.” So, why not do the same for Japan? Lord, we ask for Japan. Praying with you for Japan and for this family, Dave. Praying with you and believing for her to be healed and the nation of Japan to be reached! Thank you, Pastor Dave! Gracias a Dios por su vida que es de gran bendición. Y claro estaré orando por Japón que es el país que espero algún día Dios me permita conocer, jejeje por nuestros hermanos y por ustedes . Reciban un gran abrazo y que Dios los siga bendiciendo grandemente y usando cada día. P.S. Sorry for my little english and I hope you can understand me in Spanish.